Just like Goldilocks was searching for the bed that was neither too hard nor to soft, so you should be basing your search of the perfect pillow on a similar maxim. Choose the density that will be perfect for you. 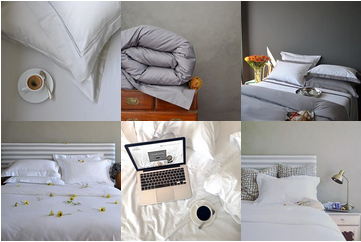 Learn more about density, fillers and other aspects of bedding inners at our article Feather up your bed for winter. 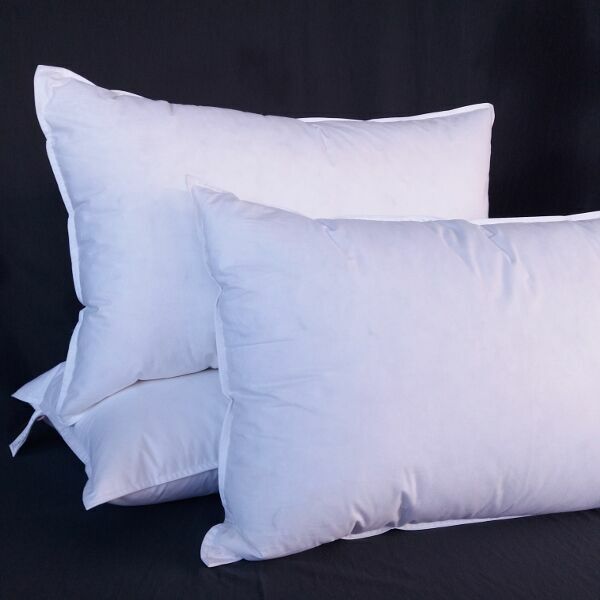 Notify me when Standard 45 x 70, Soft - Luxury Chamber Pillow Inners - Soft Density is available.